Are your measuring your digital marketing results? When’s the last time you looked at your performance? Are you currently measureing digital marketing results for your online efforts? Is your brand still overlooking mobile? Are you currently overlooking mobile? Is that knowingly so? Do you have plans to address this critical situation? 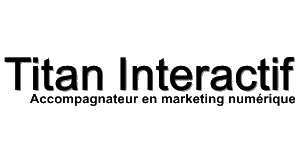 There is so much information online about digital marketing in general and specifically for each individual discipline (SEM, SEM, content, social, email, UX, analytics, video…). I personally scan new content from over 200 sources every day to (try to) stay up to date. Is your brand self-centered on social media? While not the worst marketing crime to be committed online and through social media, it clearly demonstrates an old way of doing things with new tools. Have you ever paid for followers, likes or traffic? I’m tempted to rate this one the very worst, but let’s agree it’s among the very worst. Paying for followers, traffic or even likes is a total waste of money – there is absolutely no return on this investment. Do you use dedicated landing pages for your digital advertising? Landing pages are a must in digital marketing. Where an ad of some kind has attracted a user’s attention and piqued their interest, the landing page is supposed to pick up where the ad left off and encourages the user on a buying journey. 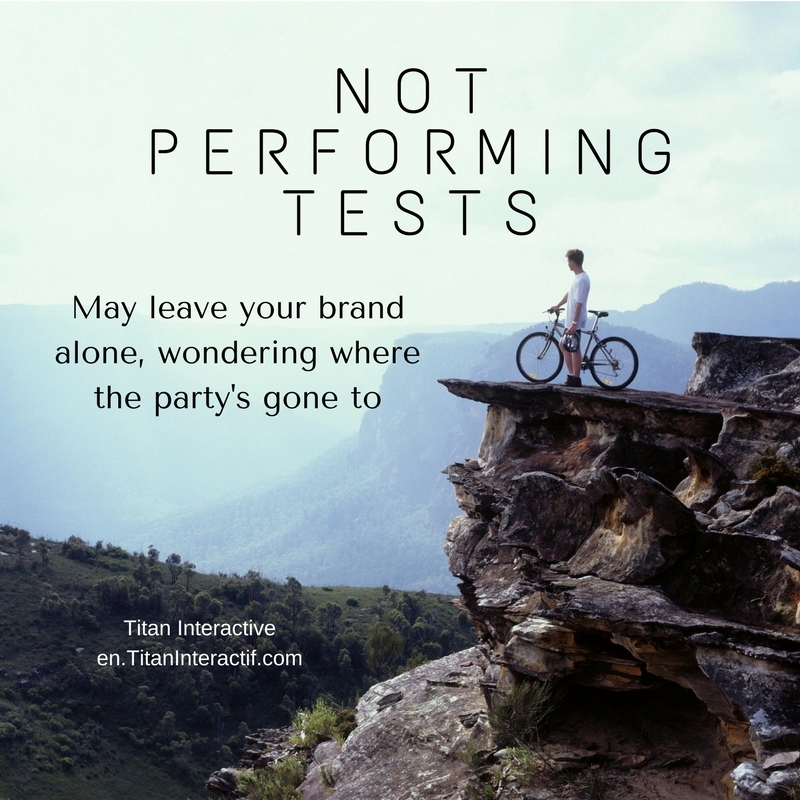 Do you ever perform tests with your marketing efforts? As digital is measureable and can be tracked in real time, you can easily perform tests with 2 or more versions of your digital efforts to identify the best performing option. Is your marketing content actually relevant? Always ensure every piece of marketing content is relevant to your audience by either being useful or entertaining. You don’t have defined goals for your online marketing? Your online goals should be clear and quantifiable so that you can measure your success against them at all times.